Do you love animals? If so, you need to plan a trip to The Greater Wynnewood Animal Park. The park is open every day of the week, from 9 a.m. to 5 p.m., and general admission is $15 for adults and $10 for kids aged 3–12. Children under 2 get in for free. If you pay for this admission, you can walk around and see all the animals at the park. If you plan to get closer to the animals, you can purchase a ticket for the V.I.P. Behind-the-Scenes Tour. These tickets are $175 and will give you access to two hours of fun. The zoo also hosts an Exotic Animal Tour for $55 and offers private cub playtime for $50. Not sure if you want to pay for a tour? Find out what to expect with the different experiences. If you get a general admission ticket, you will get to see all the animals. The park has 140 big cats, and 128 total species, so you will spend lots of time walking around and looking. You can take as many pictures as you want, but you won’t actually get to interact with the animals. The V.I.P. Behind-the-Scenes Tour is truly amazing. The lead zookeeper will take you around the grounds, and you will get lots of interaction. You’ll even get to feed one of the big cats, which is an unbelievable experience. Oh, and get ready to pucker up because you will also kiss a camel. 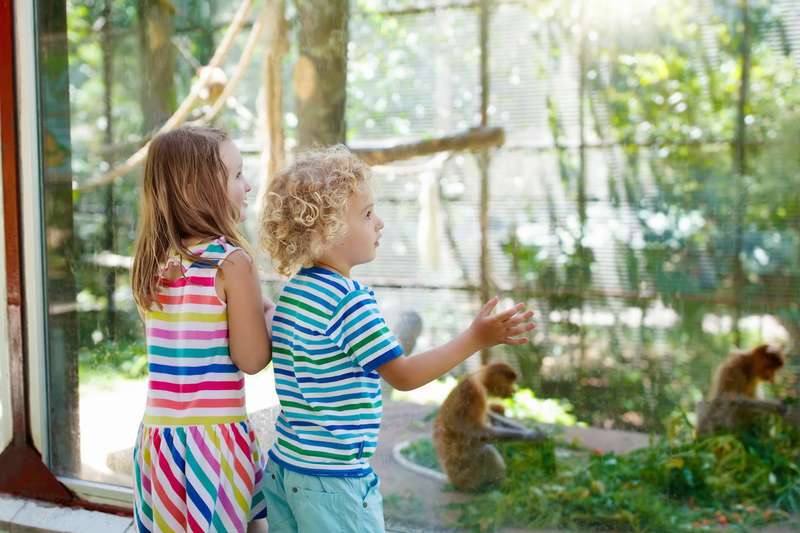 This two-hour tour will get you up close to the park’s exotic animals. You will get to interact with them, and you’ll learn quite a bit. When the tour is over, you can still walk around the park if you wish. This is not to be missed. You get to go to the park’s nursery and interact with the baby animals. You will fall in love with them, so be sure to bring your camera so you can snap some pictures. You’ll be on your feet most of the day when you go to the park. Wouldn’t it be nice to have a comfortable vehicle for your drive home? That’s no problem when you shop at Toyota of Ardmore in Ardmore, Oklahoma. Grab your new set of wheels and get ready to explore the animal park.